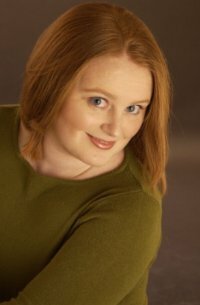 Sasha Jackson Mysteries : Guest Blogger Vanessa Wester on: Ideas, Ideas and More Ideas! 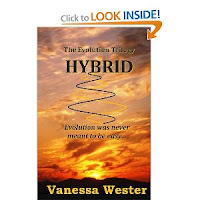 Guest Blogger Vanessa Wester on: Ideas, Ideas and More Ideas! Over the years, I have come up with many creative story ideas which I jotted down on the computer or paper. Truth, I never saw them as anything other than silly scribbles. When I watched an author interview back in 2010 a switch flicked in my brain. I had permission to write – I was not being silly if I wrote. Lots of people write, why not me? My first novel was a chick flick type story, which I bravely posted on Booksie and then shared with a few friends. To my shock and surprise they liked it! I had a lot to learn though. It took another year before I joined The Word Cloud and learnt about critique, prose, and the right things to do! few months and I published it in March 2012 via Smashwords (mainly to share it with friends). I moved to Amazon in May, after demands from Kindle users. I published the second book COMPLICATIONS in November 2012. The reason it only took 6 months was that whilst I edited Hybrid, I wrote Complications. I joined Twitter and created a blog in the summer 2012, and realised I should have thought of that earlier… saying that, social networking is addictive and time consuming so I was relieved it took me so long to hook up. 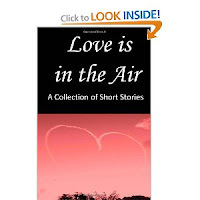 I also started to publish short story anthologies, in aid of charity, from October 2012. I have made friends and connected with many authors through this and I welcome new submissions. I find it hard to believe that I have only been in the writing game for over 3 years. I can’t imagine my life without it now. My aim? To share stories in the hope that some of you take something away from them. A thought, a smile, a tear… an emotion! 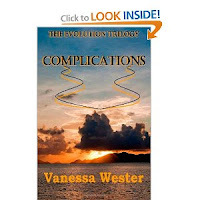 I hope you all enjoy THE EVOLUTION TRILOGY, which will be completed this year (I am getting closer), and perhaps, go through some of the emotional journey I have experienced whilst writing it.